Webinar: A new era of investment in LAC geothermal? The organizers of GEOLAC 2018 are excited to announce high public sector engagement from Latin America & Caribbean countries. 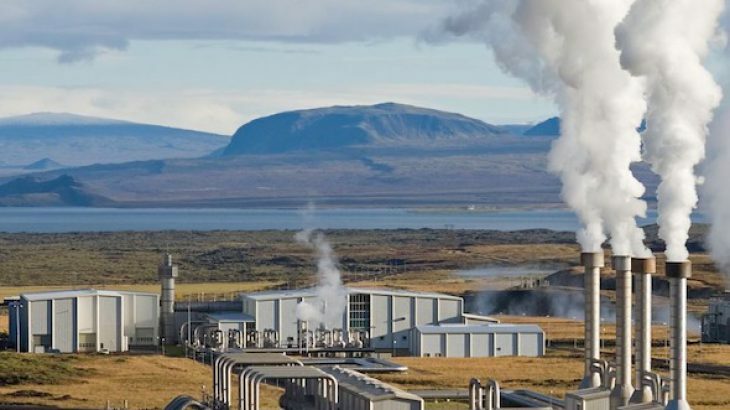 At this stage, senior government officials from Argentina, Chile, Ecuador, Bolivia, Peru, Guatemala, Mexico as well as all the Caribbean geothermal nations, are confirmed to participate. The Premier of Nevis, Hon. Mark Brantley, and the Minister responsible for St. Kitt’s energy portfolio, Hon. Ian “Patches” Liburd, have confirmed their participation in GEOLAC 2018. Both islands are pushing aggressively to develop their geothermal resource. Nevis, via its developer, Thermal Energy Partners, recently confirmed the presence of an abundant geothermal resource. Michelle Ramirez, Director of Geothermal for Mexico’s Secretariat of Energy (SENER), has confirmed her participation in GEOLAC 2018. Mexico is the 6th largest producer of geothermal world-wide and has significant plans for further geothermal development. In November 2017, CFE inaugurated the 25 MW Los Humeros III geothermal power plant in the State of Pueblo, Mexico. GEOLAC 2017 – Record Numbers Heading to Mexico! 150 registrants from over 30 countries will gather in Mexico City this week for the biggest annual gathering of the LAC geothermal market. Government officials from 13 countries are confirmed to attend, presenting projects and programs in markets from Ecuador, Dominica and Bolivia, to Mexico, St. Lucia and Guatemala. Follow proceedings at #GEOLAC2017.